Asset Beacon Server keeps a history of your BLE tag reads, and tracks found tags with Battery and Temperature data. Never lose a BLE tag (or worse, an expensive tool your business needs) because of heat issues! 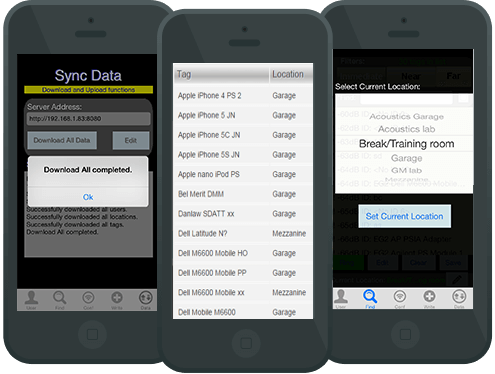 Keep tabs on batteries automatically, so the tags never run out of juice or stop reporting their location! 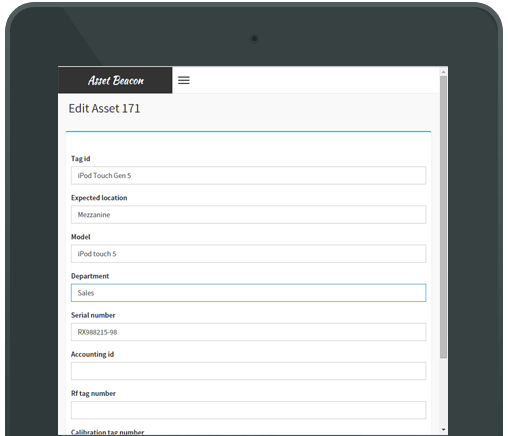 The Asset Beacon administration system can be used on any PC, Mac or mobile phone/tablet. It features a responsive navigation menu, and standard, easy to use components; which make adding and editing Asset, Location, User and other system information incredibly simple. Ready To Evolve Your Asset Tracking?